Welcome to the Handyman group of SmartGuy.com. Feel free to interact with other professionals from across the world. You can find professionals, find deals on services, find professionals who might barter, or simple post questions, comments, or suggestions. A handyman, also known as a handyperson or handyworker, is a person skilled at a wide range of repairs, typically around the home. 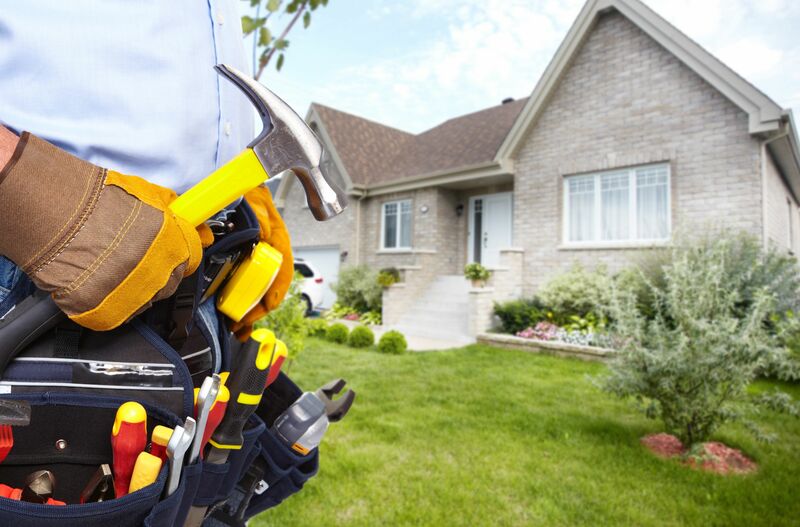 A professional handyman may have some of the following trade skills: repair work, maintenance work, side work, odd jobs or many types of fix-up tasks.